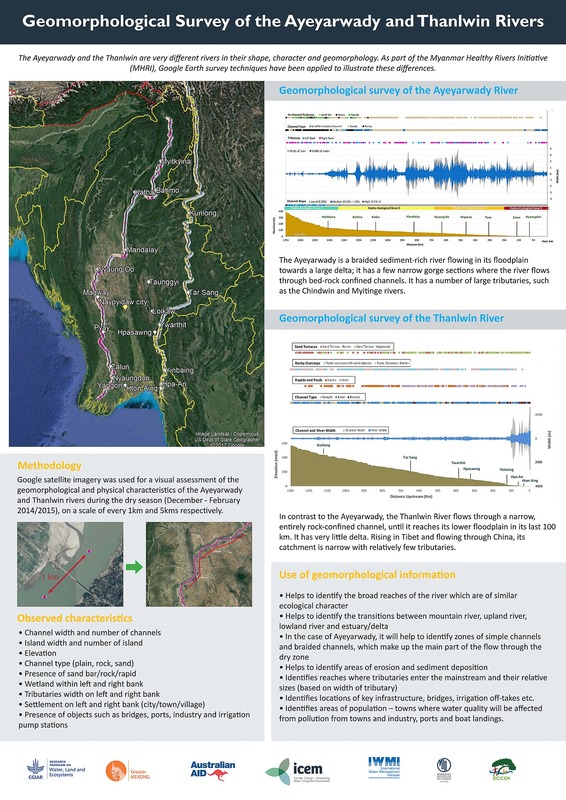 This presentation was developed as part of the Myanmar Healthy Rivers Initiative, and displayed at the 2017 Greater Mekong Forum on Water, Food and Energy in Yangon, Myanmar in October. 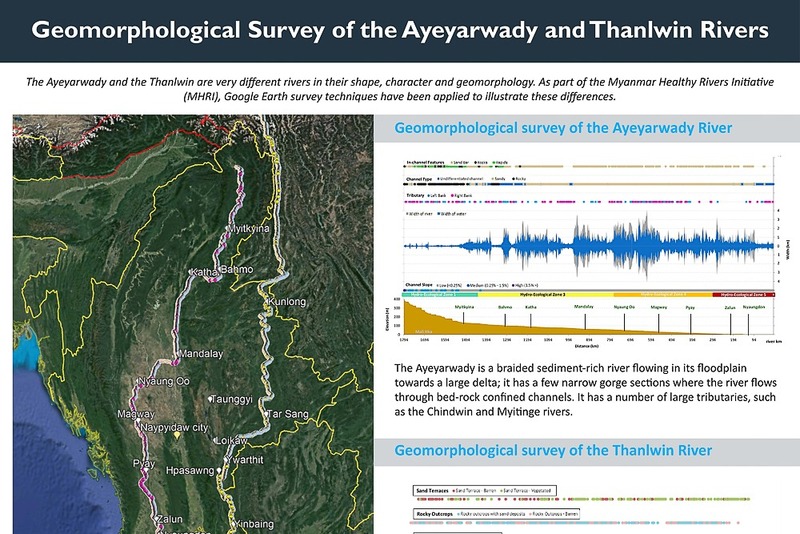 The display included a presentation of results of a geomorphological survey of the Ayeyarwady and Thanlwin rivers, maps on water quality and flow stress in the two river basins and a map of key fish areas for the Ayeyarwady River basin. 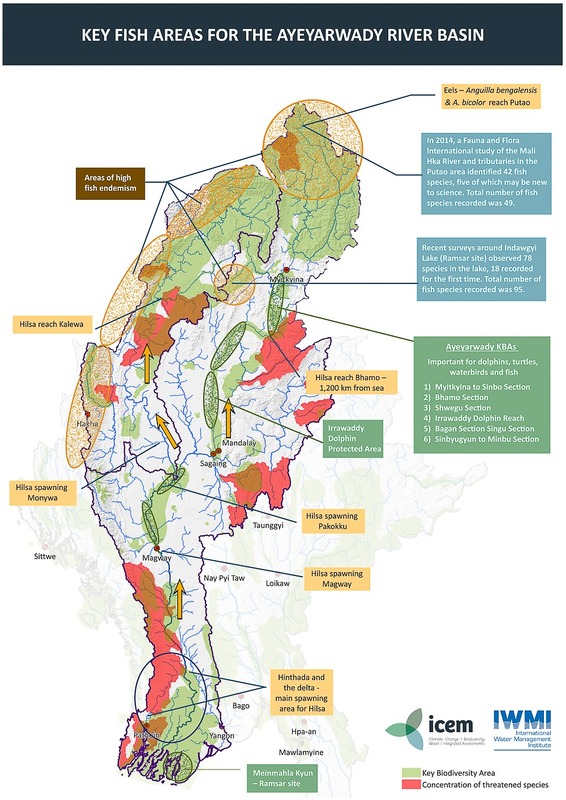 Six posters on community river health monitoring were also on display. 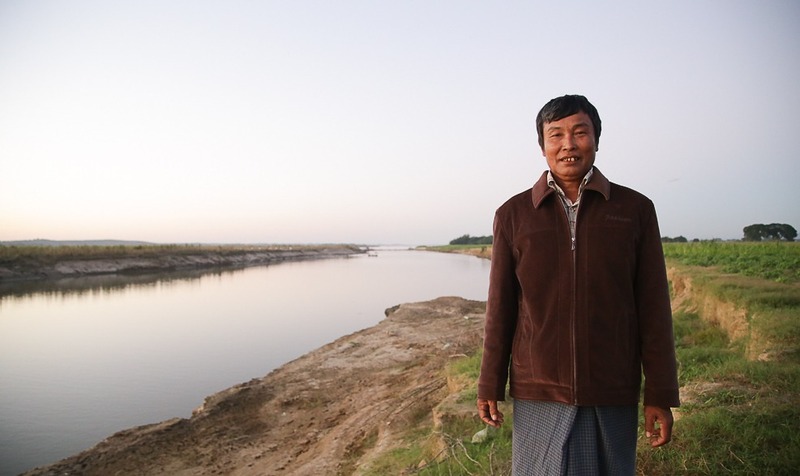 These present efforts to develop community-based, river health monitoring techniques for informed and inclusive decision making for the future management of Myanmar’s key river. 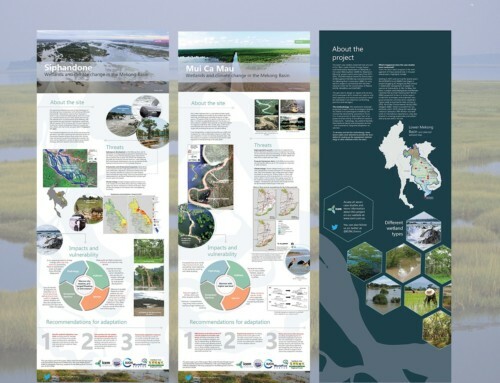 The six riparian villages that form part of the project, three located along the Ayeyarwady River and three along the Thanlwin River, are represented in the poster series. 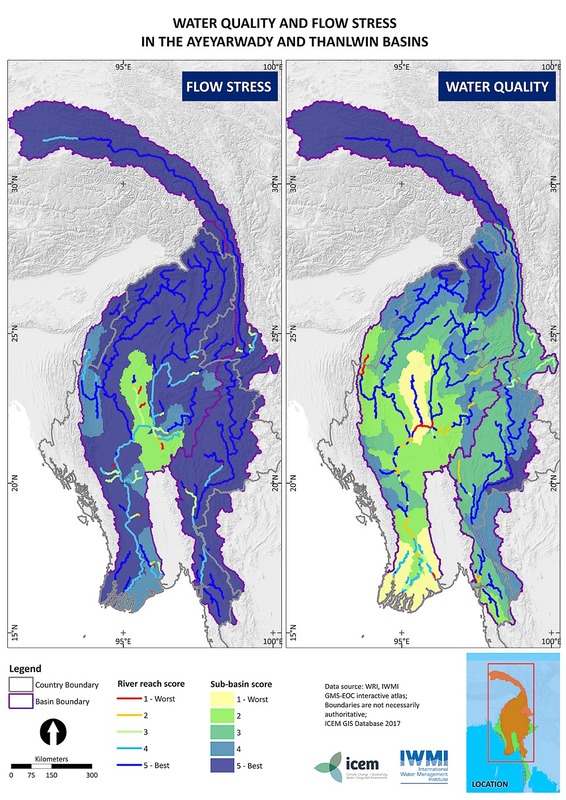 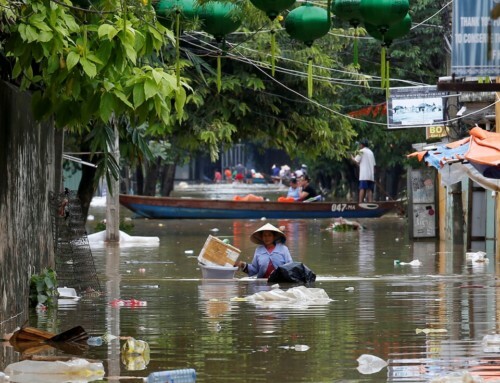 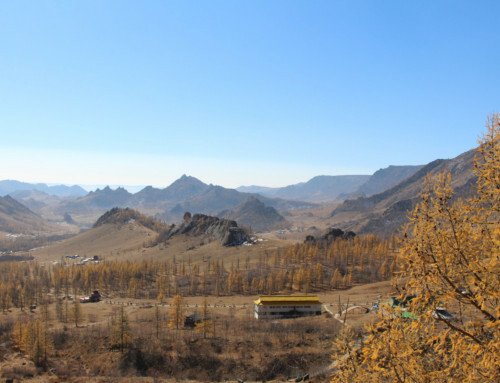 Visit the Myanmar Healthy Rivers Initiative project page for more information.